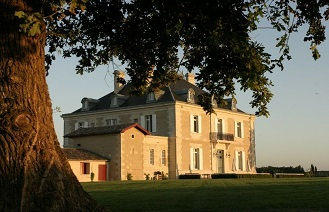 Haut-Bailly’s reputation as one of the great wines of Bordeaux dates from the 19th century, and the word “outstanding” most often associated with the Château reflects its superb quality. 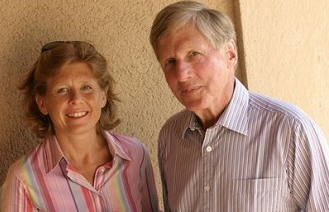 Robert G. Wilmers, owner since 1998, and the current manager, Véronique Sanders, have very demanding standards that entail using the best of traditional and modern methods, with full respect for the environment. A quarter of vines at Haut-Bailly are hundred years old, and the estate has a unique terroir that accounts for wines of amazing regularity. These great wines have an inimitable style, finesse, and elegance, whatever the vintage.